SUMMARY: Virginia residents must be at least 16 years and 3 months of age and hold a valid learner’s permit for 9 months before they can obtain a Virginia driver’s license. FACT: B & B Driving School offers you the opportunity to take your Behind-The-Wheel training and testing BEFORE your eligibility date. When your day arrives, you will have already completed the course. 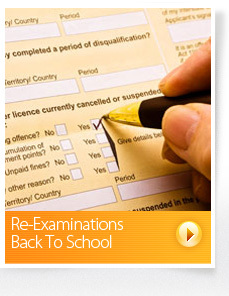 Other schools may require you to be eligible for your license BEFORE taking your BTW training which may cause a delay if they are behind. 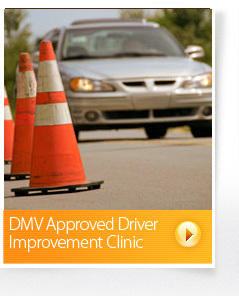 DMV Guide to Road Signs - Sample Exam Online! SUMMARY: Multiple choice - 2 parts, try it online. At B&B Driving School our instructors still believe in smaller classroom ratio’s to instill the one-on-one instruction that is important to a positive learning experience. We take a personal interest in what we teach and believe when we educate our students, we provided them not only with textbook learning but we also teach them the responsibilities of becoming a young adult driver. B&B Driving School is a full service driving school. 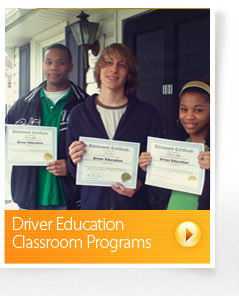 We can offer Behind the Wheel and Driver’s education concurrently to meet your needs. For more detailed information please call 804-427-6762. Home|BTW|DECP|DIC|Re-Exam|Contact Us B&B Driving School © 2017.